Lessonface Presents Rebecca Foon, Wolf Eyes, and Michael Attias! 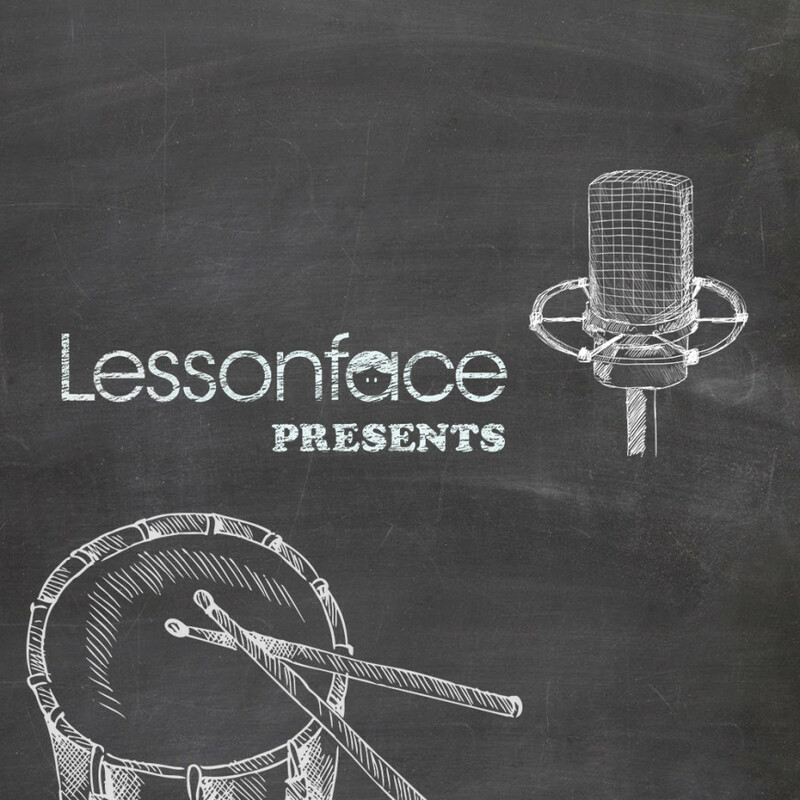 Lessonface Presents are open conversations with accomplished artists, which we broadcast live from the Lessonface studio in NYC. We started this line of programming this fall, under the name Face the Music, and are continuing to build on the concept in 2019. Watch them on this page, or click the links and sign up for free to get access to the recording after. The conversations, which we hope will provide inspiration for all levels of musicians, will be live-streamed to our Youtube channel from the Lessonface studio in the West Village. You can find more details and sign up ahead of time at the links above. These upcoming events will also be available as podcasts in due time. The fall 2018 Face the Music conversations with the extremely talented musician-educators Melissa Salguero, Alex Skolnick, Mario Gotoh, and Julie Landsman are already available as video. We are now also releasing edited versions of these conversations as podcasts on Wednesdays. The first comes out today, featuring guitarists and educators Alex Skolnick and Ray Suhy! Listen below. We hope hearing from these musicians helps to inspire your learning and teaching practices.